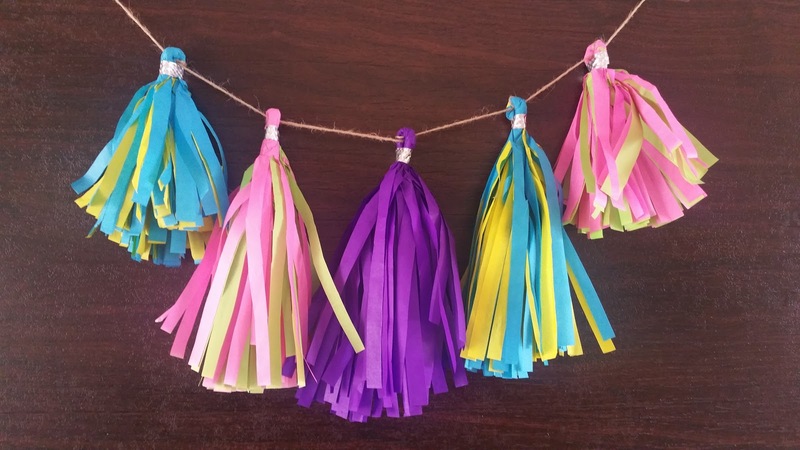 Bring a "WOW" factor to your party with these pretty, modish and colorful paper tassels that are simple to make and easy on your pockets. The inexpensive tissue paper is available in so many colors that it's easy to match any party theme and decor. 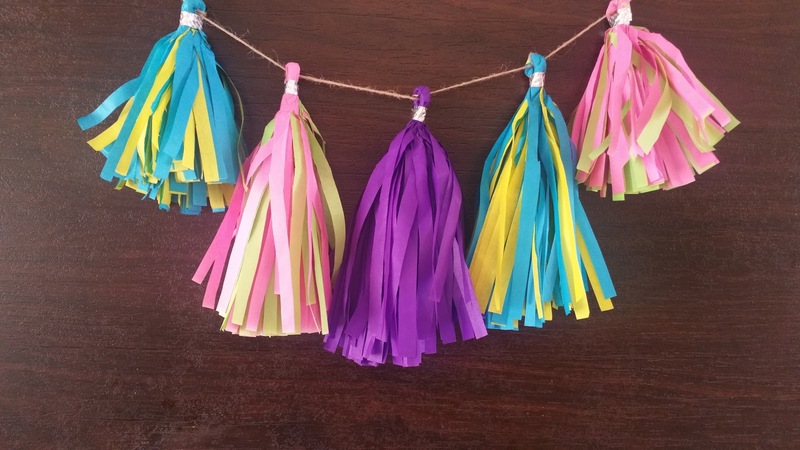 These versatile and high-impact tassel garlands are perfect for dressing up tables, chairs, backdrops, ceilings and overall party space. Make a bunch of mini tassels for matching cake garlands or tie them to a gift for a quick and festive gift wrapping alternative. 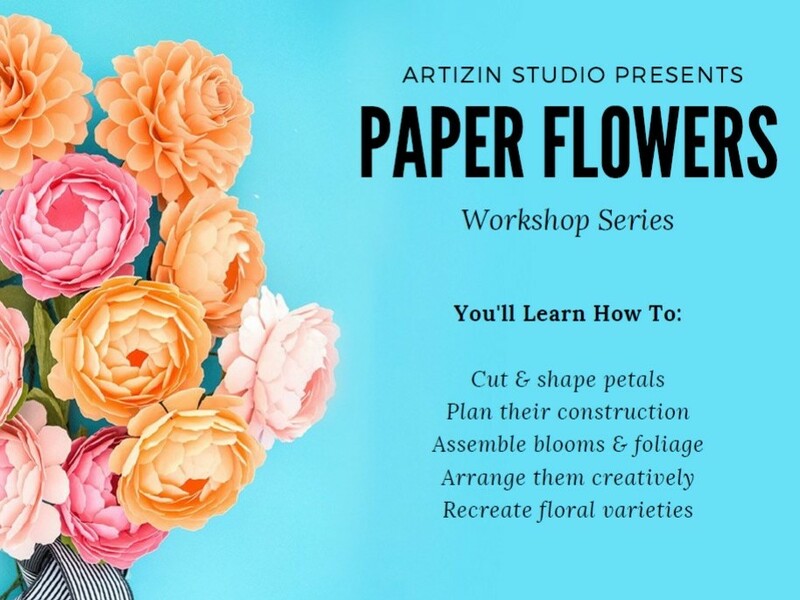 Scroll down below for step-by-step tutorial on how to make them yourself! Space the tassels across your string and trim them to your desired length. 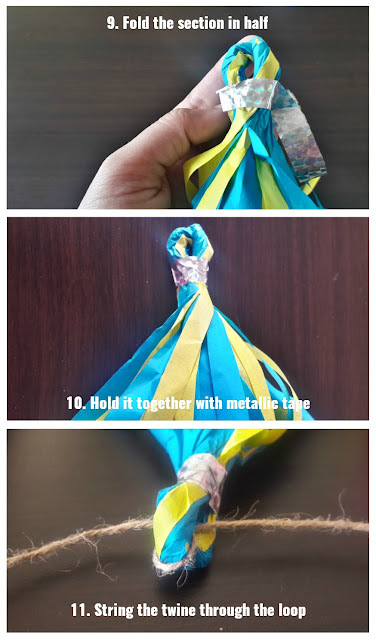 Make at least a dozen of these tassels to make a decent size garland. 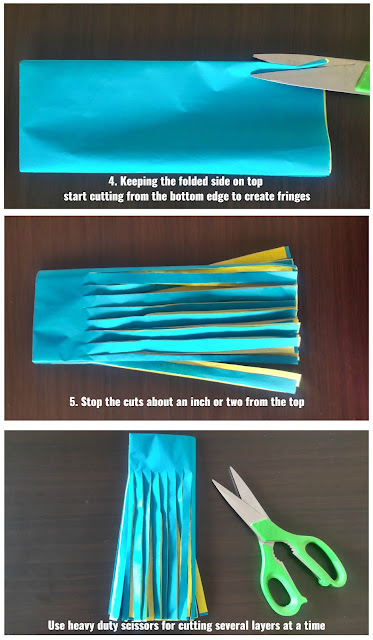 Hang your string of tassels on a wall or along the edge of a table or anywhere you choose. 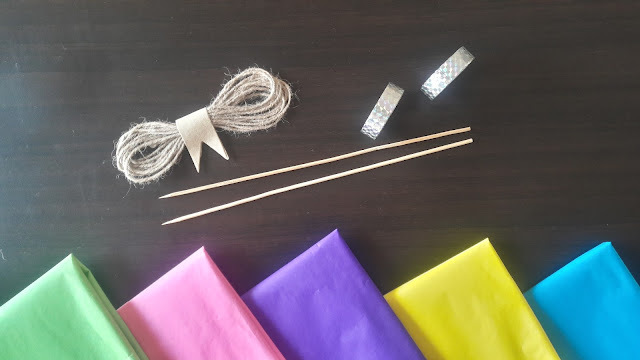 Using two long thin wooden sticks tie a mini tassel garland to decorate your cake. 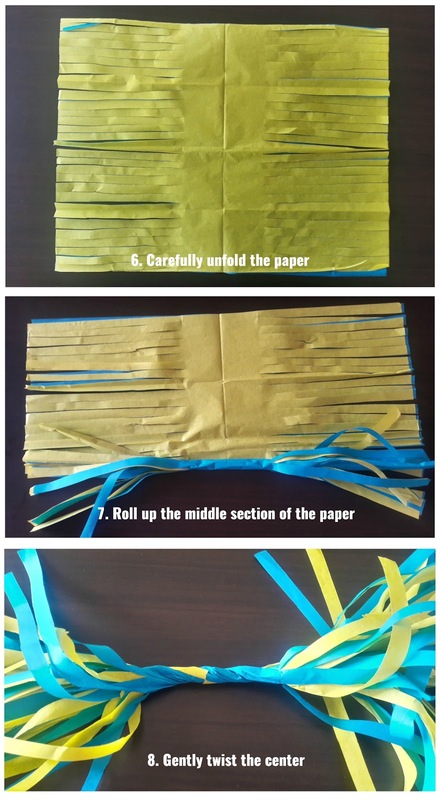 Get creative and happy tassel making! 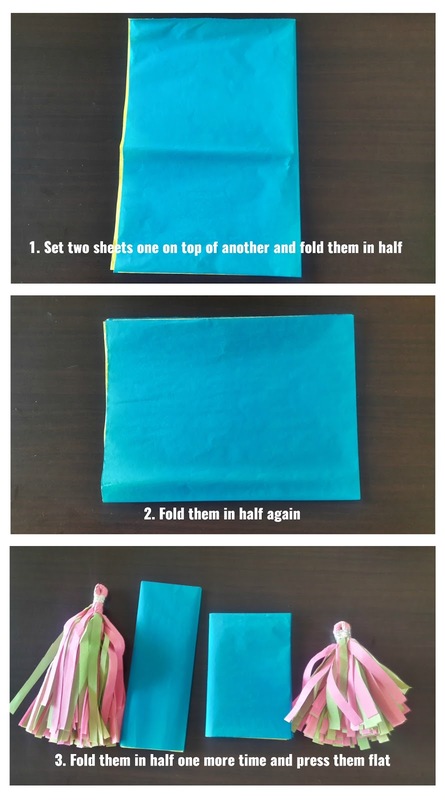 For more ideas and inspirations follow us on Facebook, Instagram, Pinterest and Twitter.